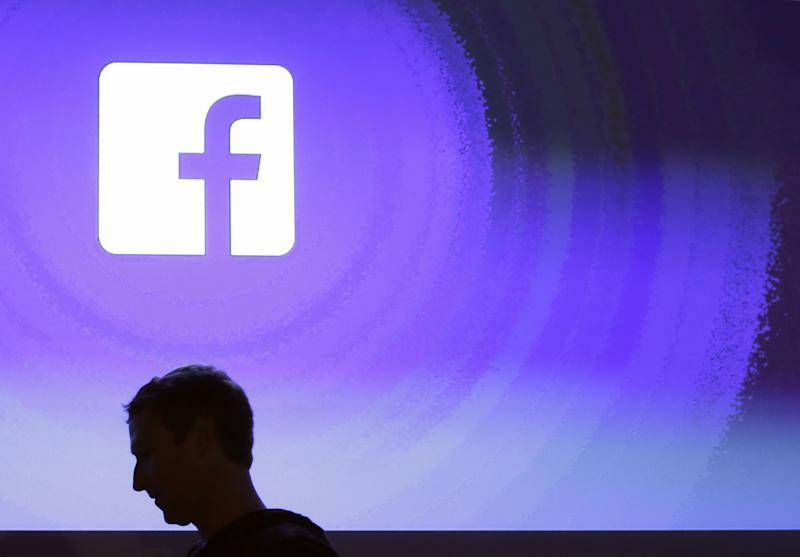 Facebook (FB) stock has been downgraded following a series of back-to-back blows to the company, including an executive exodus in more recent months. In a note published on Monday, Needham & Company downgraded the social network’s stock from a “Buy” to a “Hold” due to a number of factors, including the departures of 11 executives such as Chief Product Officer Chris Cox, CEO Mark Zuckerberg’s push towards a more private Facebook, the uploading and live streaming of “horrific images” such as the New Zealand mass shootings, and regulatory concerns. Since the 2016 U.S. presidential election and the Cambridge Analytica scandal in March 2018 — the latter of which saw up to 80 million users lose their private data to voting firm Cambridge Analytica — Facebook and its reputation has been marred by scandals. Just Friday, The New York Times reported that Facebook’s data-sharing deals with large tech companies were the subject of a criminal investigation. As Needham pointed out on Monday, 11 high-profile Facebook executives have left the social network, with more recent departures such as Cox, WhatsApp chief Chris Daniels, Instagram co-founders Kevin Systrom and Mike Krieger, and Chief Security Officer Alex Stamos. Cox’s and Daniels’s departures, in particular, may be the most notable in some ways, because they reportedly stemmed from fundamental disagreements with Zuckerberg over a push towards creating a unified privacy-focused network, one where users on Instagram could one day message someone on WhatsApp, for example. “A Negative Network Effect suggests that departures will continue, and since we believe that people are a key competitive advantage of FAANG companies, this implies accelerating value destruction until senior executive turnover ends,” the note said, referring to the big tech companies Facebook, Amazon (AMZN), Apple (AAPL), Netflix (NFLX), and Google (GOOG, GOOGL).